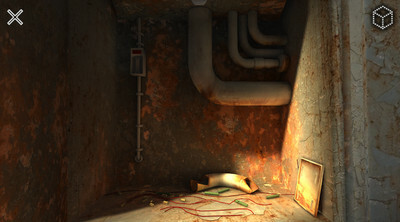 KickBack's newly released point-and-click puzzle game is beautiful, challenging and boasts realistic graphics, a unique soundtrack, plus a killer storyline. 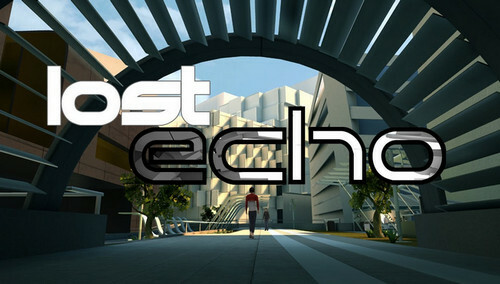 Download Lost Echo APK (version 1.7.16) for free on your Android and help Greg search for his girlfriend, Chloe, who mysteriously disappears in front of him and no one remembers. Update v1.7.16 added support for Android TV! 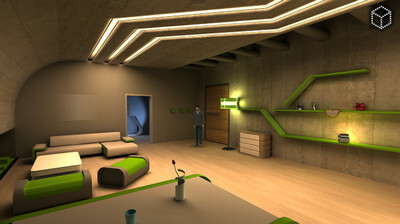 - Detailed and realistic graphics, rarely found on mobile devices. - A soundtrack written specifically for the game. Drawing from multiple genres so it creates the proper atmosphere for each area. - An engrossing mystery with a satisfying conclusion. Meet and interact numerous characters, find clues and slowly reveal the truth. But is the truth really enough? 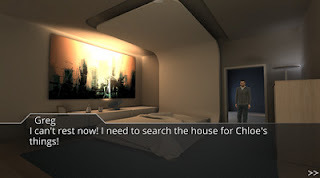 - Point and click is one of those genres where touch devices just make sense. We made sure we took advantage of that. - Two modes casual and normal, so you can play regardless of experience with the genre! And if you get stuck, you can always use the built-in hint system. If you're into classic point and click mystery puzzles then you can download The 7th Guest Remastered. - Added Android TV launcher support. - Slight adjustments to the dialogue sound. Install Apk, Extract SD DATA and copy ‘com.KickBack.LostEchoAdventure’ folder to sdcard/Android/obb, Launch the Game and play!